The calm after the Battle at Baylor's Pass does not last when a new leader arrives with demoralizing news. Can humanity survive an encounter with such evil? What is even known about the primordial figure who strikes such fear in the hearts of man? 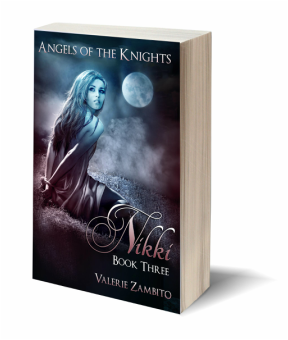 The angel Knights race against the clock to find the answers and save one of their own. The thrilling conclusion in the Angels of the Knights trilogy.